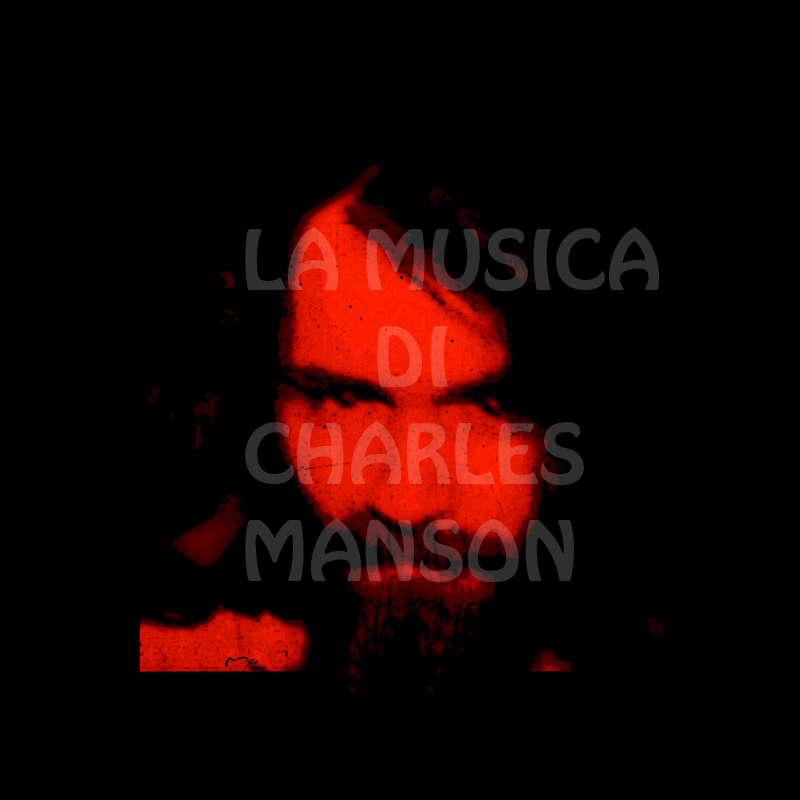 La Musica di Charles Manson: 11 11 13 Happy 79th birthday, Charlie! 11 11 13 Happy 79th birthday, Charlie! Today Charles Manson turns 79. Don't know if he can get presents in prison but I don't think so. Anyway here is my present for all of you: Devendra Banhart singing Charlie's "Your home is where you're happy". Enjoy. Oggi Charles Manson compie 79 anni. Non credo che possa ricevere regali in prigione. In ogni caso questo è un regalo per tutti voi che seguite questo blog: Devendra Banhart che canta "Your home is where you're happy" di Charlie. Buon ascolto.